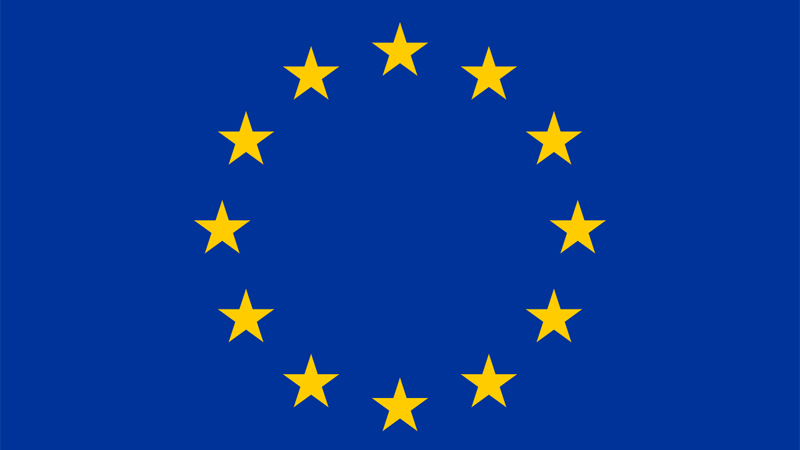 The European Union (EU) yesterday urged the Sri Lankan Government to institute a durable reconciliation process, complete the return of occupied land, and advance transitional justice. Speaking during the debate on Sri Lanka at the UN Human Rights Council sessions in Geneva, the EU delegation welcomed the commitments made by the Government of Sri Lanka during the session. The European Union said that in 2015, by co-sponsoring the Council’s resolution 30/1, the Sri Lankan Government had recognised the need to address the past in order to build a better future. Meanwhile, Pakistan welcomed the establishment of the Office of Missing Persons. The return of 92 per cent of private land was also welcomed and efforts in combatting cross-border terrorism were acknowledged. Denmark urged the Government to prepare a transparent strategy to prepare a transitional justice mechanism with a time bound plan and institutional reforms in the military and police. The United Kingdom continued to urge the Government to take steps required to fully deliver on its commitments in Resolutions 30/1 and 34/1 and to establish the full range of transitional justice mechanisms. Several other countries too expressed their views on the Sri Lankan issue during the discussion.